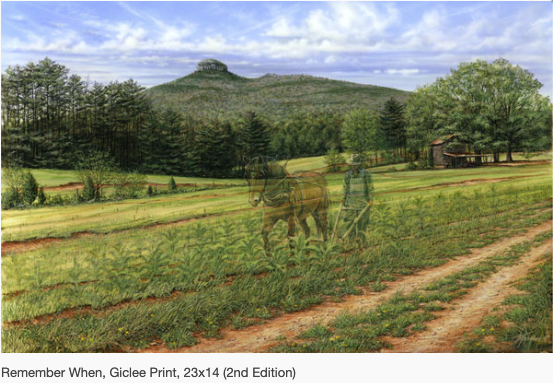 The Dan River region offers a wealth of rich visual arts, from painting to sculpture and more. 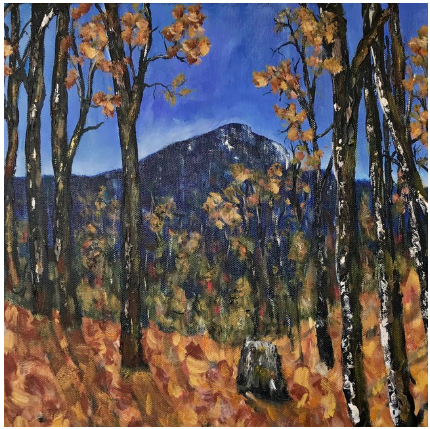 Enjoy 12+ different ways to explore the tapestry of galleries and artistic organizations found throughout the Dan River Basin. 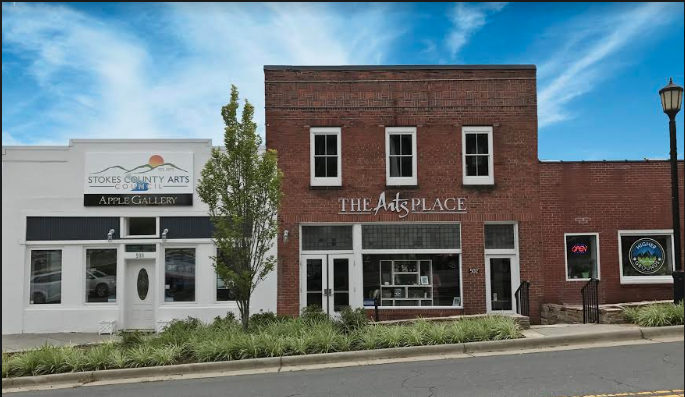 The Arts Place serves as a cultural, entertainment, and visitor center hub of Stokes County, showcasing local and regional artisans and musicians through exhibits, a retail market, and regular performances for the community and visitors alike. The Arts Place houses a retail art market hosting over 125 local and regional artists. The Arts Place also features a full pottery studio for pottery classes and open studio, as well as class offerings of kudzo basket weaving, kaleidoscope crafting, barn quilt painting, and more. The Arts Place features a wide calendar of events that include music performances, theatre, trivia night, and much more. Bob Cage delights in bringing creative arts to the public. His open field sculpture display is in continual evolution and is an important stop for art lovers visiting South Boston. 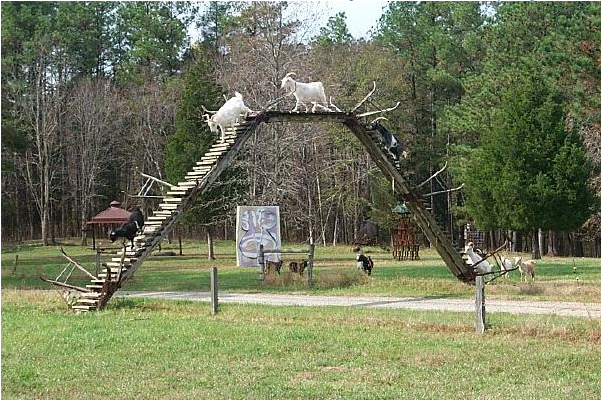 Children love to see the llama, burros, and goats that graze in the field. Cage writes that he hopes you have as much enjoyment seeing these sculptures as he did in creating them. The Danville Art Trail is a an exhibit of outdoor sculptures in public places, combined with murals, Victorian architecture, and points of interest. Art is located within a one-mile radius of the JTI Fountain at 111 Main Street in the vibrant River District of Danville. The Danville Museum of Fine Arts and History is the city’s center for self-expression and stories of the self through the study and creation of fine arts and history. The museum promotes art and history in the Dan River Region through rotating gallery exhibitions, a Civil War exhibit, local history, an auditorium, and a children’s “See & Do” room. Programs include an annual storytelling festival, concerts, guided tours, Historical Halloween cemetery tour, and other educational and cultural events. The Fine Arts Festival Association of Rockingham County (FAFA) began in 1944. Since then, the organization strive has educated, promoted, and strengthened the arts community in music, literature, and two- and three-dimensional art. For 71 years, the association has organized and sponsored a yearly Fine Arts Festival, which exhibits and awards prizes for the art work of county residents. 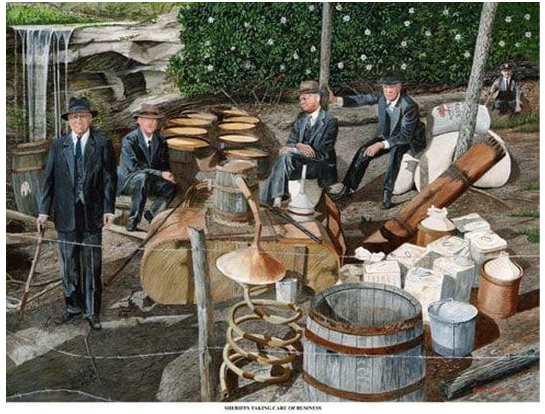 Frank Duncan’s paints colorful scenes that depict the people and places of Piedmont North Carolina, past and present. “The Miracle of the Loaves and Fishes,” a 64-square-foot fresco, graces the altar of this small 1856 church building. Artist Gerald Steinmeyer created the piece in 1990. In doing so he used fresco, a fine art painting style that executes into plaster using a centuries-old technique. The Kirby Cultural Arts Complex represents a crown jewel of the regional arts. Once a thriving movie palace, the Kirby Theater serves as the main location for arts programming. The Kirby and Upper Galleries feature monthly exhibits of local and/or regional artists of all disciplines. Also, the Kirby Learning Studios house several of Piedmont Community College’s AFA program classes, including art, music and theater. 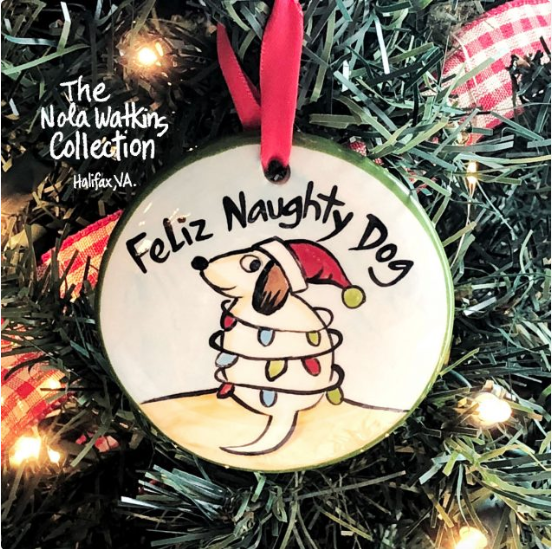 The Nola Watkins Gallery showcases high quality, hand-painted ceramic Christmas ornaments and many other fine gifts, all made in Virginia. Located in the heart of Martinsville’s Arts & Cultural District, the award-winning Piedmont Arts curates thought-provoking exhibitions by international, national and regional artists. The museum also offers performing arts—from concerts to plays to children’s performances—and a full schedule of art classes for all ages. The museum’s presence extends far beyond its walls. 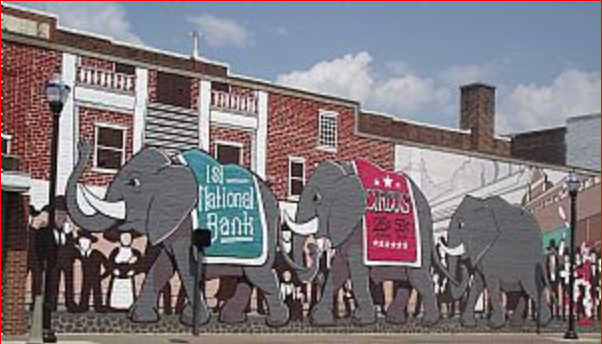 Guests can experience the arts around town thanks to the museum’s public art walking tour, which features six murals around Uptown Martinsville and five sculptures on the museum grounds and in the new Gravely-Lester Art Garden, located up the street from the museum. 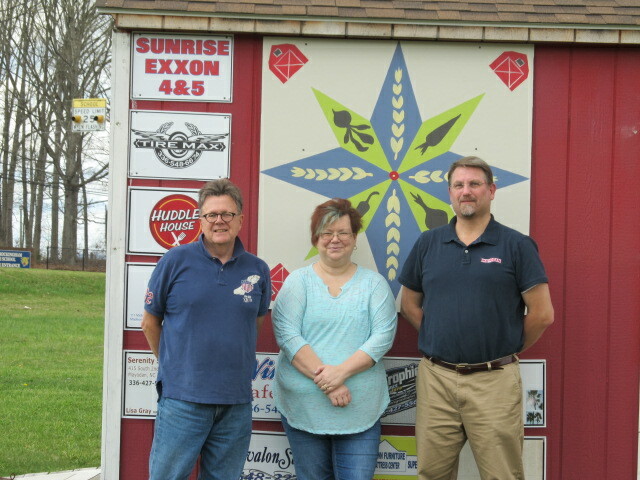 mARTinsville and Henry County have showcased public art throughout the community. From awe-inspiring murals to fun sculptures and more, take your own scavenger hunt to see what you will find. Check the Public Art site for a full listing of 14 murals, canvases, and more. Housed in a renovated former farm supply warehouse, Reid Street Gallery showcases art against preserved historic architectural elements, highlighted by innovative lighting, high-tech security, and the latest audio/visual systems. The Gallery opened in 2016, representing local and regional artists and quickly became a cultural center for the community. A year later, it added a gift shop and cooking school. The Reynolds Homestead functions as the major venue for arts and cultural programming in Patrick County and surrounding communities. Free and low-cost programs annually attract thousands of participants. In addition to crafting and painting clubs and exchanges, the homestead hosts an annual student art show. Find a list of its current exhibitions at its website. The Rockingham County Arts Council serves as a hub that brings the arts alive in Rockingham County, engaging more than 100 local artists and bringing the arts to 2,500 Rockingham County children and adults in 2017. 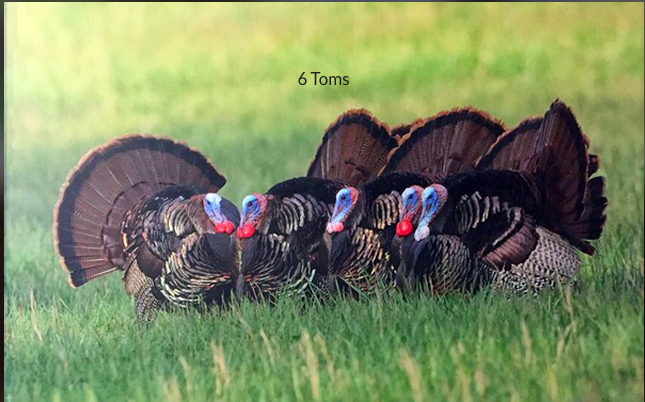 The Rockingham County Quilt Trail celebrates the county’s local agriculture, community artists and rich cultural heritage. The trail’s scenic country route takes you over rolling farmland, through forests, across rivers and into towns and villages in a quest to see 30 authentic quilt blocks by local artisans, each displayed on barns and farm outbuildings. Find out more with our story about the quilt trail. The Stokes County Arts Council supports and promotes the cultural arts in Stokes County, North Carolina. The arts council presents high quality arts and arts education programming. In doing so, it creates shared and lasting experiences that connect the participants to their heritage. 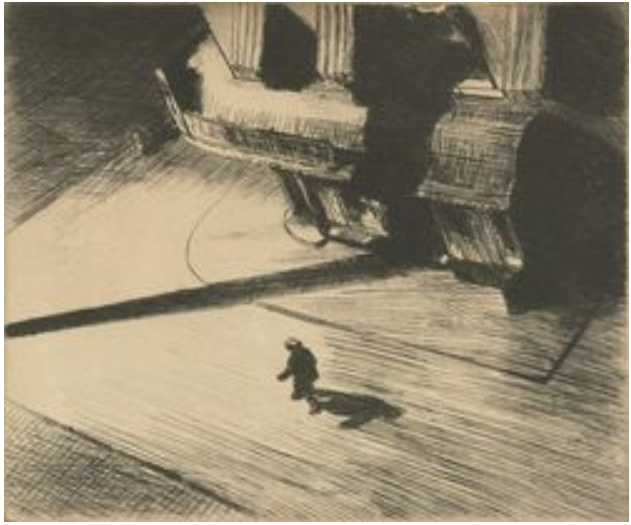 The artwork of Tim Bruce (1956-2009) is well known to discerning collectors, both private and corporate, across the United States and beyond. The paintings are the products of well considered design reconciled with naturalistic representation and expression. Whether it’s the browns of an Old Salem building or the vibrant reds of N. C. Cardinals, or even designing a Christmas card for corporations like Wilson Cook Medical, Tim’s goal was to give his collectors a variety of floral, still life, snow scenes, animals, portraits, buildings.